Despite a combined eight hours of air time on Wednesday, all three network morning shows ignored the revelation that 6400 “lost” e-mails from ex-IRS official Lois Lerner have been found. CBS This Morning offered two segments, totaling eight minutes and 19 seconds to comedian John Oliver. NBC’s Today allowed six minutes and 17 seconds for Tina Fey and her new Netflix sitcom. The IRS watchdog investigating the disappearance of Lois Lerner’s emails told a Senate committee it has found roughly 6,400 messages that have never before been turned over to Congress. 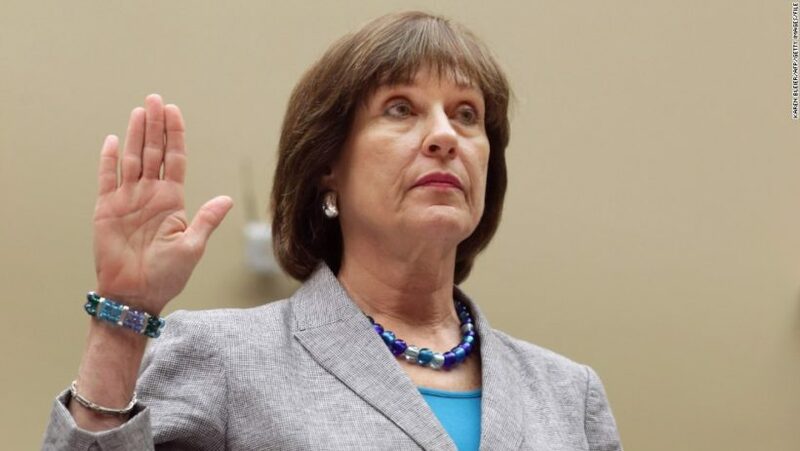 Lerner was the IRS official at the center of allegations that the agency targeted tea party groups applying for nonprofit status. 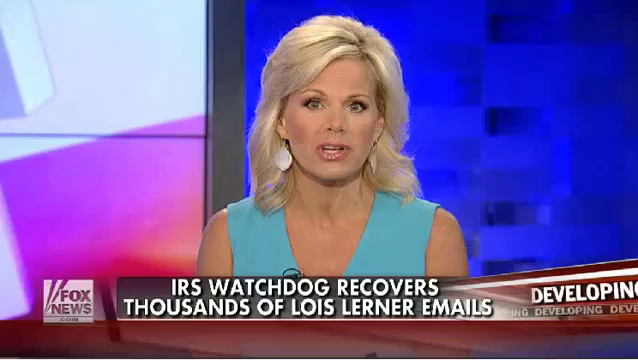 Congress requested Lerner’s emails from the IRS and agency officials told lawmakers an unknown number of emails had been lost when Lerner’s computer crashed. The Treasury Inspector General for Tax Administration is in the process of turning the emails over to the Senate Finance Committee, which is investigating whether the IRS wrongly targeted conservative and other groups seeking tax-exempt status, committee spokesman Aaron Fobes said. “These emails will be carefully examined as part of the committee’s bipartisan IRS investigation,” he said. 2. Why do you think the networks chose to ignore this astonishing news story about the IRS’s targeting of private citizens? 1. The excerpt is an example of bias by omission and story selection.